In the practice of naturopathic medicine, we believe in the healing power of nature. Naturopathic medicine recognizes an inherent self healing process, one that is ordered and intelligent. Naturopathic physicians act to identify and remove obstacles to healing and recovery and to facilitate and augment this inherent self healing process. Through proven methods and experience, we see that once the body is receiving all that it needs, it will heal itself. This is true naturopathic philosophy… achieving optimal health by being in tune with how our bodies were designed. At Naturopathic Partners, we enjoy the process of working together with our patients in order to promote a healthier you. We are committed to providing effective and individualized naturopathic medical care for the promotion of health within all pathologies, for the prevention of disease, and for the improvement of wellness. Dr. Penelope McDonnell graduated from the University of Pennsylvania and the Columbia School of Business and worked on Wall Street for many years. After taking time off to start a family, she decided to switch careers to become a naturopathic doctor. She attended the University of Bridgeport School of Naturopathic Medicine in Connecticut, a leading accredited university that offers a four-year program in science-based natural medicine. She graduated with the highest honors. During her final year of study, Dr. McDonnell interned at St. Vincent Hospital's department of internal medicine in Bridgeport, CT. She has also interned at both the Cancer Treatment Centers of America and an integrative treatment center that focused on patients with Lyme disease, cancer, and autism. Dr. McDonnell focuses on prevention as the primary strategy for maintaining health. Her treatment plans generally include a combination of natural medicines and specific lifestyle changes designed to bring balance to every system of the body. Dr. McDonnell is particularly interested in treating challenging health concerns such as cancer coping and recovery support, lifestyle nutrition planning, women's health such as hormonal imbalance, fertility, and menopause, as well as SIBO. In addition to the four difficult disease states listed, Dr. McDonnell also effectively treats and manages various autoimmune diseases, digestive problems, chronic fatigue, fibromyalgia, aging, and thyroid imbalance. CT/ NY Rules and Regulations: Dr. McDonnell is a licensed Naturopathic Physician in the state of Connecticut. Currently New York state has no licensing laws for naturopaths (that's right - anyone can put up a shingle and say they are a naturopath - so beware of this and make sure that the naturopath you chose has graduated from one of the five accredited medical schools, has taken - and passed - the required rounds of boards and had a valid non-NY state license). 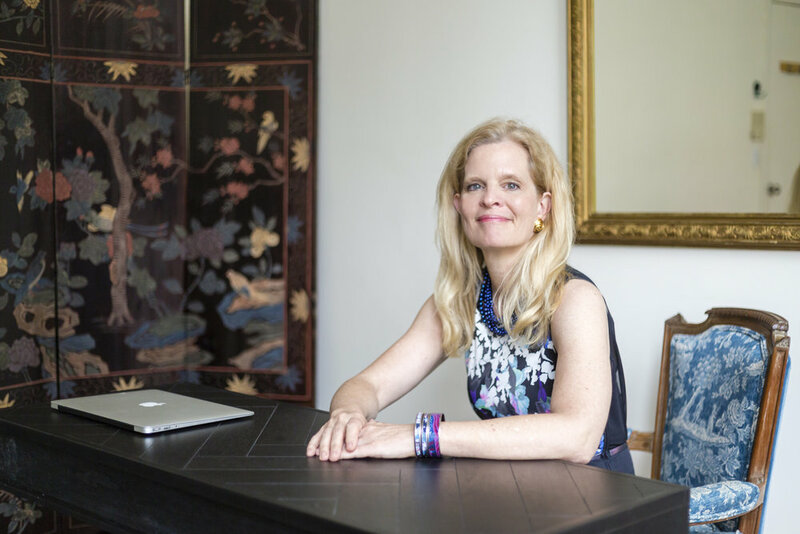 In Connecticut, Dr. McDonnell may work in the role of primary care physician for her patients, but in New York she works with MD's to care for her patients and provides wellness counseling strategies using herbal remedies, homeopathy, cranial sacral therapy, diet, nutrition, and more.